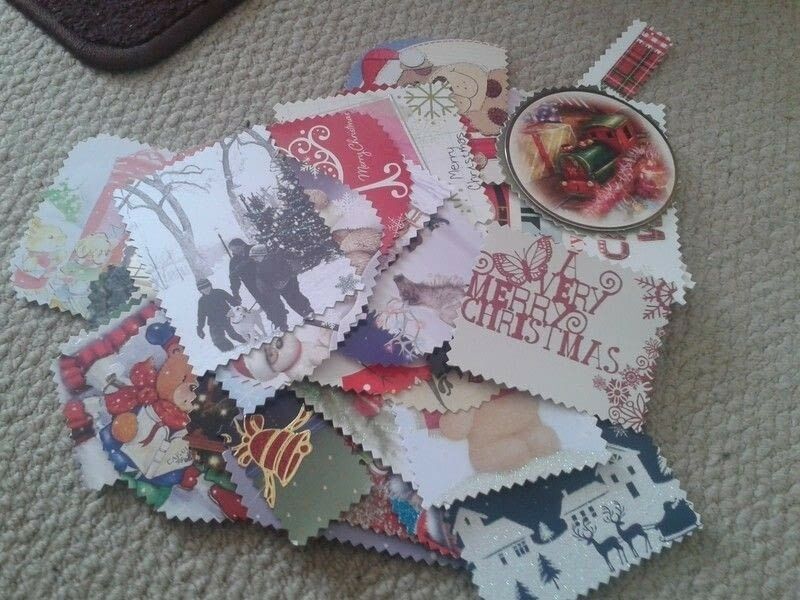 What do you do with your Christmas cards once the holidays are over? Bin them? Store them? Why not reuse them! 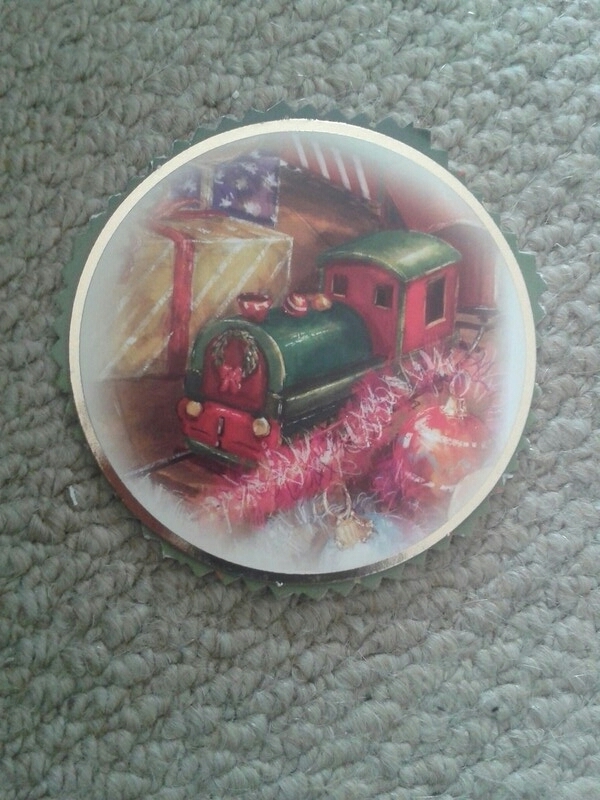 Mum and I have been taking old Christmas cards and making tags from them for years, it’s fun and something a bit different to store bought tags. 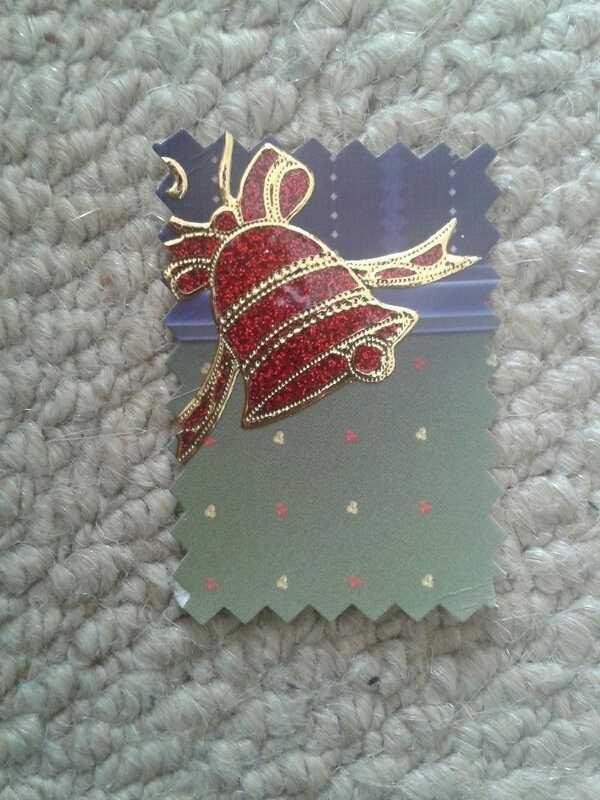 Sort through your old Christmas cards, you could also use Birthday cards. Choose ones with a nice image, pattern or design. Cut out the image so it’s small enough to be used as a tag – I used pinking shears. Add on any embellishments or glitter as required.